What Are The Best Tyres For My Car? Shopping for tyres can be overwhelming with so many choices available. A logbook service, performing a roadworthy inspection and selling your car are just a few reasons why you might need a new set of tyres. 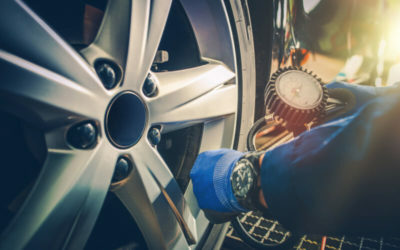 There are a wide variety of brands to choose from, some much cheaper than others and it’s difficult to know what tyres are best for you and your car. When shopping for tyres, prepare to be greeted by a myriad of options. One of the main choices is deciding which tyre brand is best, with some well known, some lesser known and some completely unknown – all varying drastically in size, performance and price. The recognisable brands often carry a premium price, while lesser known brands tend to be much cheaper, leaving you with quite a dilemma. Is It Worth Paying More For A Well Known Brand Of Tyres? As it is impossible to see whether tyres are safe and soundly constructed from simply looking at them, we often rely on the integrity of their brand. When we choose the best tyres for you, we’re looking at the best performing brands. We consider their reputation for quality, investment in technology, tyre durability and most importantly how the brand deals with faults and warranty claims. You may think: “Why go for the best when I can save money on cheaper brands?”. There’s an understandable temptation to be frugal when the best tyres seem to cost a great deal more. However, before you choose a cheaper option, think of the risks you are taking. Tyres are used for many key functions of our cars and are possibly the most important safety equipment we have. They allow us to accelerate, steer and brake safely across all road surfaces in all weather conditions. Purchasing tyres from an unknown provider who doesn’t have your best interests at heart could potentially put you at risk of compromising some or all of those key functions, which is dangerous for both you and your loved ones. 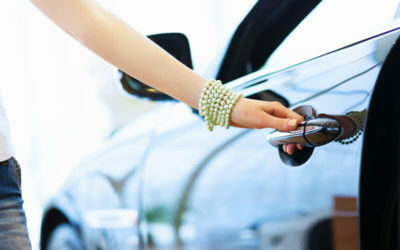 We want to make sure you’re driving with confidence, as well as getting the best bang for your buck. You will be using your new tyres for a while, so it’s important to make a good investment in ones that will do the best job over a long period of time. We’re here to help you make the best choice. Why Not Chat With A Tyre Expert? When it comes to figuring out the perfect tyres for your car it makes sense to chat with a tyre professional. 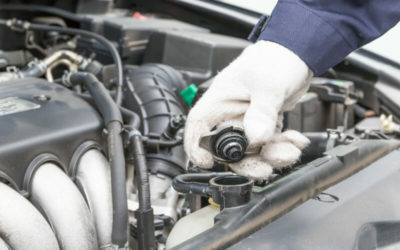 We can provide the best advice, based upon our years of experience dealing with thousands of vehicles every year. We know which tyres are value for money and which tyres to avoid. Come in and have a chat about your tyres. We are here to help!